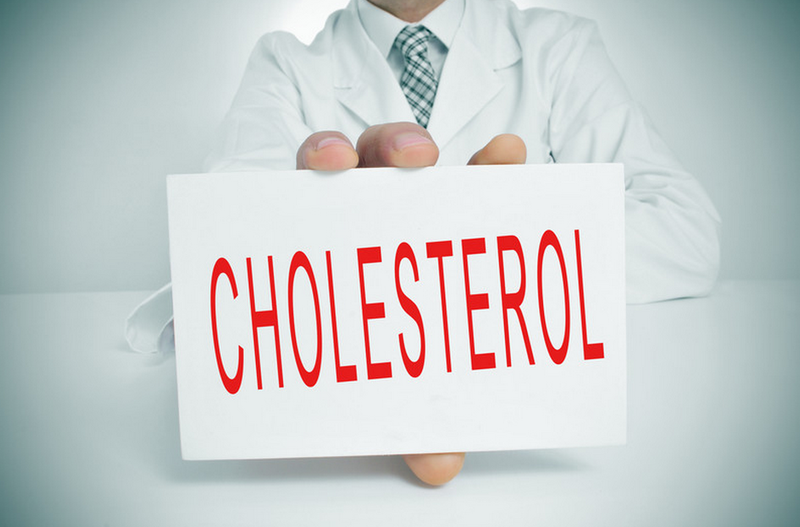 Can you lower cholesterol naturally? Of course you can, but you should be careful because not all cholesterol is bad. Specifically, you’ll want to learn how to lower cholesterol naturally by focusing on LDL (bad) cholesterol. 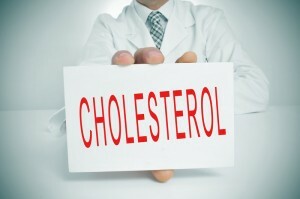 According to the Journal of the American Medical Association, LDL cholesterol levels should be between 80–100. By following some of my tips on how to lower cholesterol naturally, I can help you get your LDL cholesterol within optimal levels. Just like there is good and bad cholesterol, there is good and bad fats. Another way to lower cholesterol naturally is to opt for plant-based protein sources as a substitunte for animal-based protein sources. Foods like lentils, peas, beans, nuts, and seeds are all proven to be able to lower cholesterol naturally. When it comes to selecting these foods at the grocery store be careful that you’re not getting any more sodium than what you need. You can keep the sodium levels low by choosing raw or dry roasted varieties over salted. Adding more fiber to one’s diet has been proven to be an effective way to lower cholesterol naturally. Try to add a source of fiber to every meal to help ensure you’re getting enough in your diet every day. The sub-heading says it all doesn’t it — do you need any further motivation? Yes, it’s true, red wine is beneficial in a number of ways, including its ability to lower cholesterol naturally. However, not all red wine is created equally. It’s specifically the high-fiber Tempranillo red grapes, used to make red wine like Rioja, that is known to have the ability to lower cholesterol naturally. According to a study conducted by the department of metabolism and nutrition at Universidad Complutense de Madrid in Spain, people who consumed Temranillo red grapes saw their bad cholesterol levels by as much as 9%. I know what you’re thinking — “First, red wine.. now, chocolate?” Yes! Chocolate can lower cholesterol naturally, but like red wine not all chocolate is created equal. Dark, bittersweet chocolate has been proven to promote healthy cholesterol levels. Dark chocolate has three times the antioxidants of milk chocolate, which work to prevent blood platelets from sticking together, and can help unclog arteries. Not quite as tasty as wine and chocolate is garlic, but it’s highly recommended that you add more to your diet in order to lower cholesterol naturally. Perhaps you like garlic — in that case, even better because the more frequently you include it in your meals the better its ability to lower cholesterol. In addition, garlic has the ability to prevent blood clots, reduce blood pressure, and protect against infections. Save the red wine for the evening — during the day reach for a cup of tea full of cancer-fighting antioxidants. Black tea in particular has been proven to be able to lower cholesterol naturally by up to 10% in only 3 weeks. Lowering cholesterol naturally is one of the many heart-friendly qualities of tea. It’s also capable of reducing the risk of a number of other heart diseases. Lowering your cholesterol naturally can be done by adding more of the above listed items to your diet on a weekly to daily basis. Of course, things like getting more exercise and reducing stress also help in lowering cholesterol, but your diet is your body’s foundation. Focus on getting your diet right first, and then work on the rest. If you need more information about how to lower cholesterol naturally, or would like to book a consultation for a personalized diet plan, please use the contact form on the right.